Friday, June 7, 2019, 8 p.m.
We will contact you if tickets become available. For more information, call the Box Office at 408-961-5858 10am-4pm Mon-Fri.
Service fees may apply and are non-refundable. Montalvo donor discounts are offered on select events; donors, please Log In to access special ticket prices. Box Office is open one hour prior to all show times. Montalvo Arts Center is proud to pour premier wines by fine Santa Cruz Mountains wineries at all of our Carriage House concerts. Check the menu posted at our concessions bars to view our offerings for each performance. 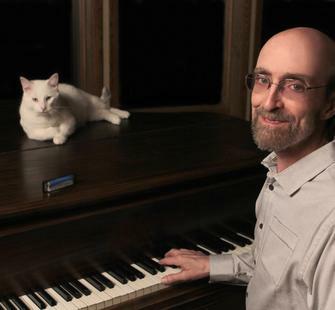 Download George Winston's new album Restless Wind now!